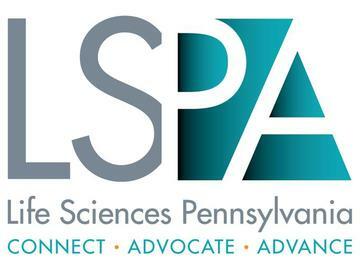 The 2019 Annual Dinner is the premier event of the season for the life sciences industry in Pennsylvania. On March 13, 2019, more than 1,300 attendees will convene for this can't-miss event. We look forward to hosting industry and community leaders for an evening spent celebrating the successes of the past year. To learn more about our annual dinner and the award finalists & honorees, click here. For any additional questions or information, please contact Melissa Callum at mcallum@lifesciencespa.org. CANCELLATION POLICY:Table purchases are non-refundable. For Individual Tickets, please contact LSPA to request a refund. As of COB Friday March 1, 2019 LSPA will no longer refund ticket purchases.